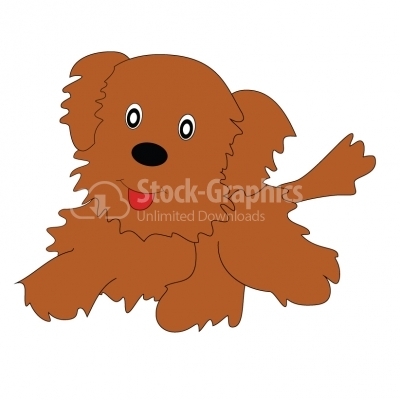 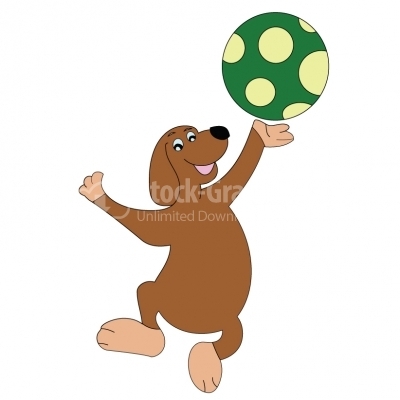 Dog with ball Dog holding a ball cartoon Illustration. 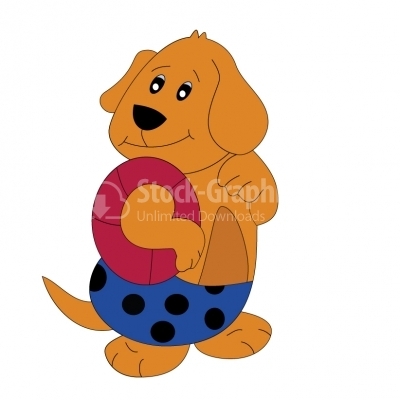 Beach Dog - Illustration A cartoon dog at the beach with his flotation ring. 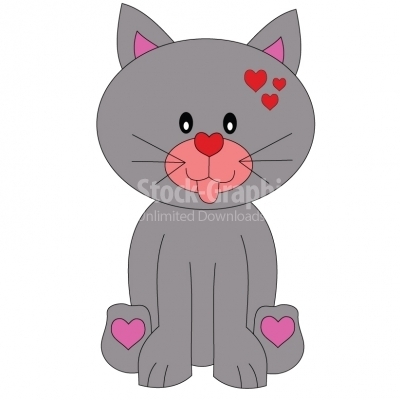 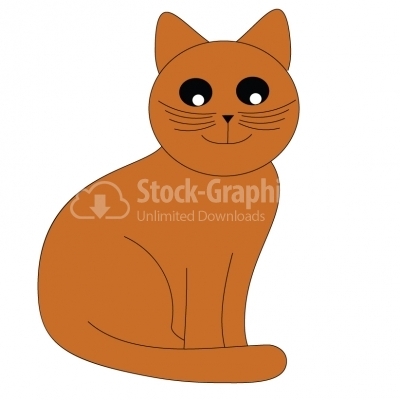 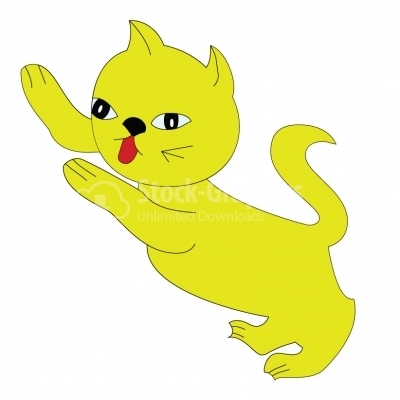 Playful cat Illustration Vector Illustration of a yellow Playful cat. 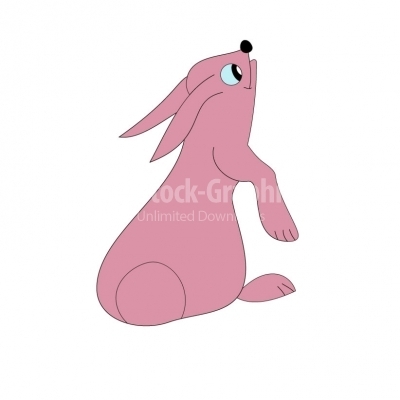 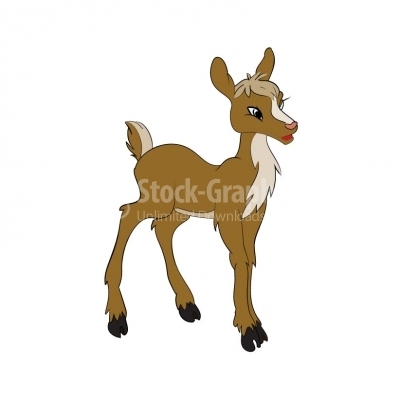 Sweet deer Vector animal character for your design. 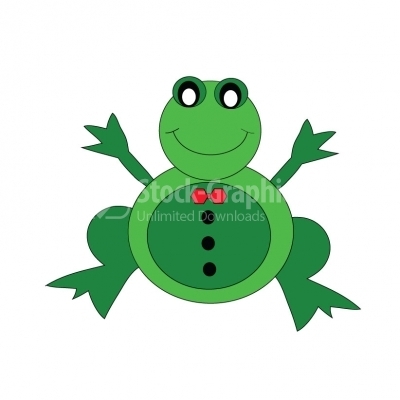 Vector Illustration of a friendly looking frog. 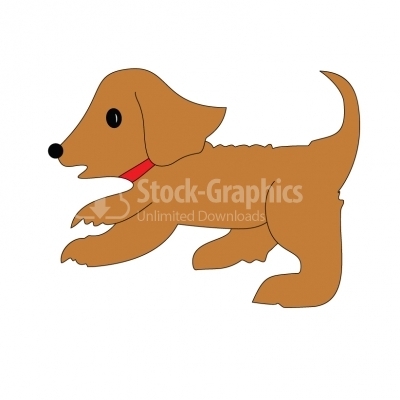 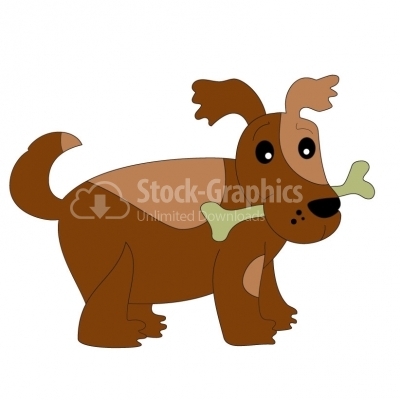 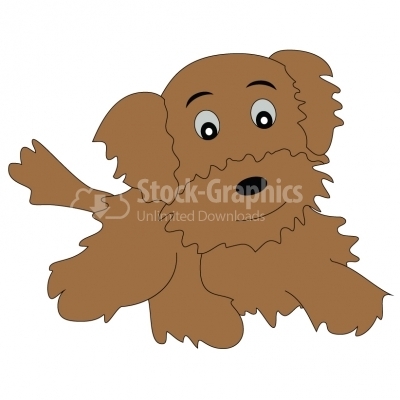 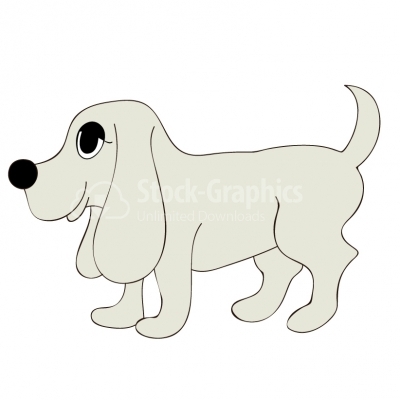 Puppy with Bone - Illustration A puppy holding a bone in his mouth. 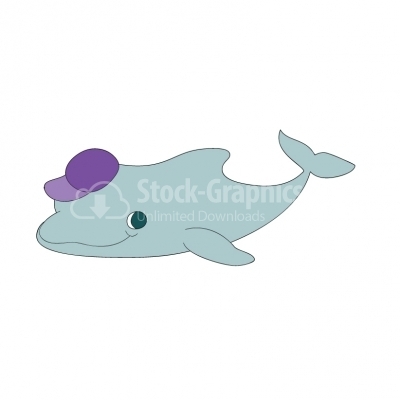 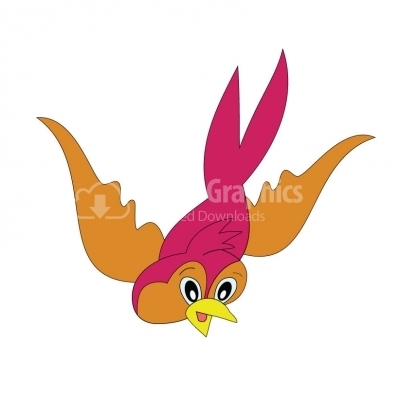 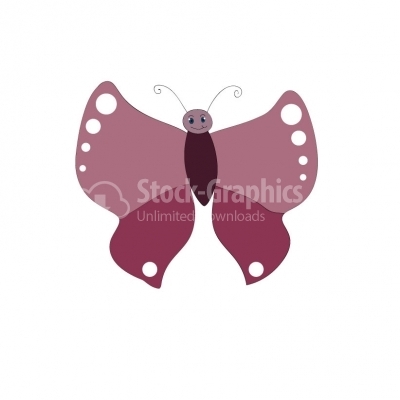 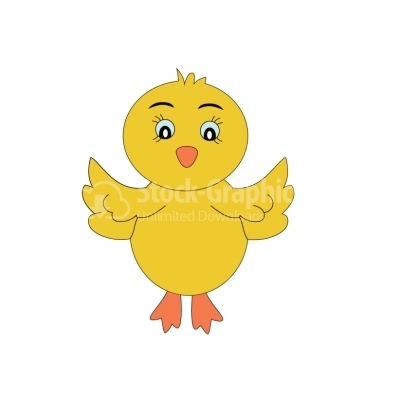 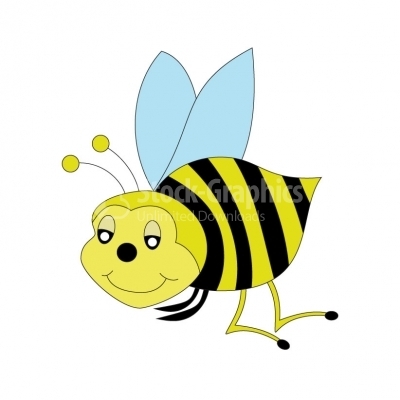 Sparrow - Illustration Vector clip-art illustration of a flying sparrow. 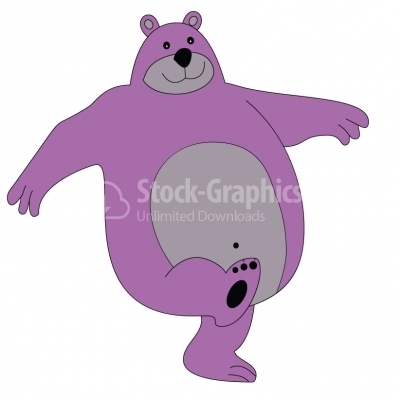 Walking Bear - Illustration Cartoon illustration of purple bear walking like a boss. 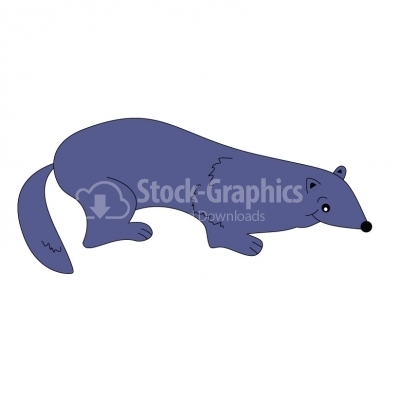 Badger - Illustration Illustration of badger in action. 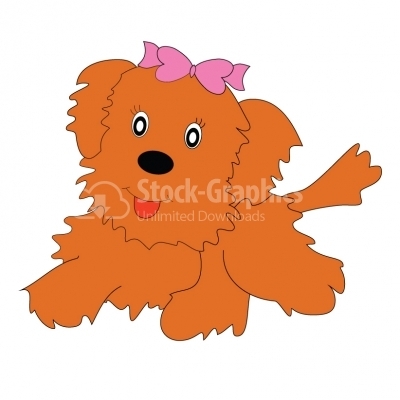 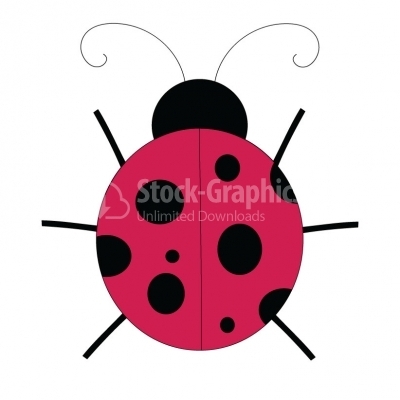 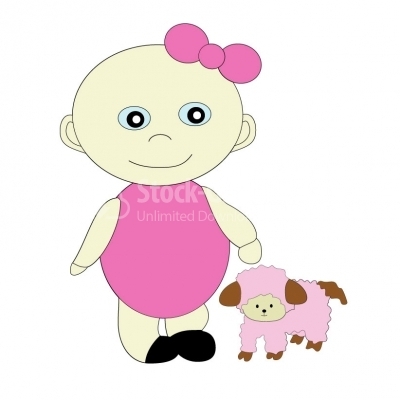 Baby girl - Illustration Vector cartoon of a blonde baby girl sitting, isolated on white background. 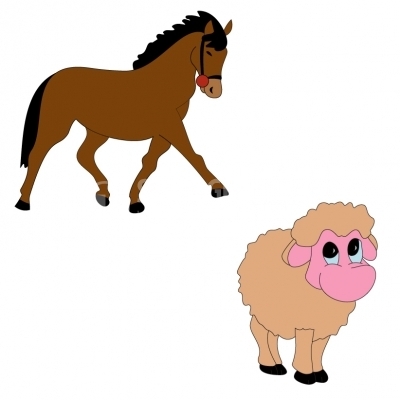 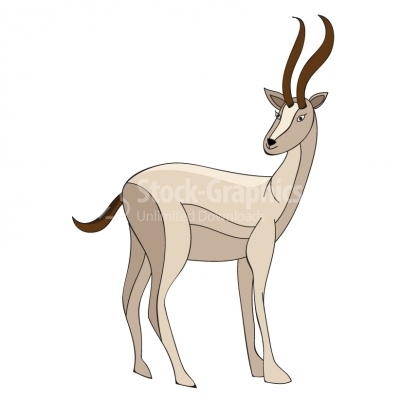 Goat - Illustration Vector illustration of gray goat standing. 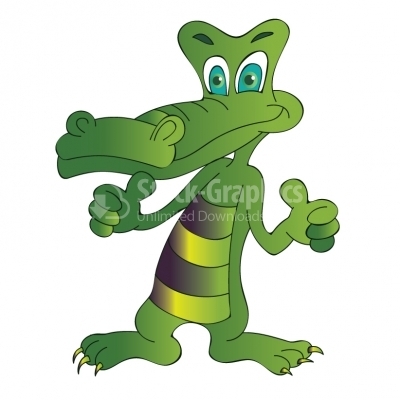 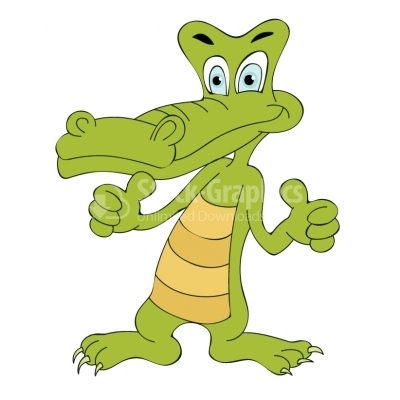 Young crocodile - Illustration Young crocodile standing. 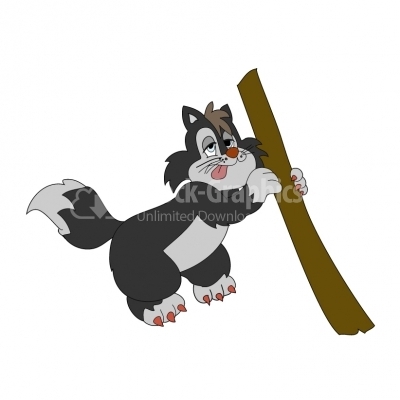 Black dog smiling Cartoon vector of a black dog character smiling.